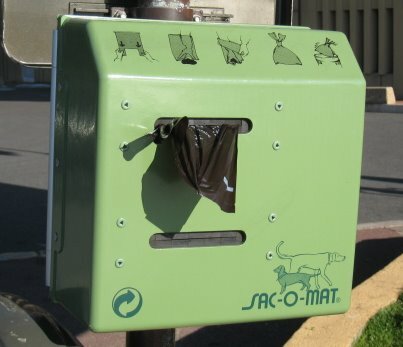 This is how Monaco encourages people to pick up after their dogs. Does your town or city do the same? This box was near to the Heliport in Fontvieille. oh santy just said what i wanted to!! Great idea it is disgusting that people let their dog litter everywhere and then kids who will be playing will find them! Yes we have those in Tel Aviv. But unfortunately people don't take much notice of them.